Audio Adrenaline’s popular song, “Big House,” celebrates a vision of a big ole house where all are lovingly welcomed into a joyful extended family. Preparing a place, a village, a home with lots of rooms is exactly what our partner, Church of Uganda (COU) is doing for hundreds of children who are all alone—children at the end of the line. Brick by brick they are building homes for children who have been orphaned, abandoned and lost hope. Many have lost their childhood and forgotten how to play and run. COU has embraced the vision of “adopting” these children into their parish community family. They have collectively chosen to name each village, The Father’s House, as a way of keeping their mission and vision alive. 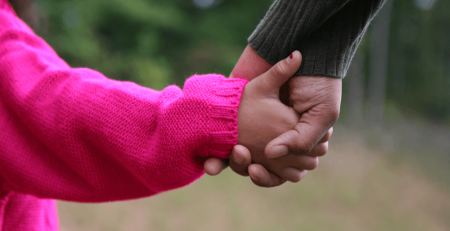 In each Father’s House, the children are being loved and nurtured into a future with hope. Recently, our vision trip team traveled to Uganda and experienced The Father’s Houses, in Lira, Gulu, Kabale & Rukore. It is with great joy, I will share some stories of our journey along the way. So, come and go with me…to The Father’s House! Orphans on the increase. God on the move! 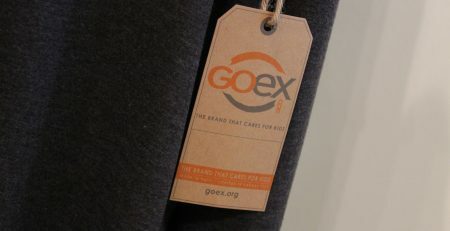 Buy GOEX: A Buck-a-Tee to Kids!